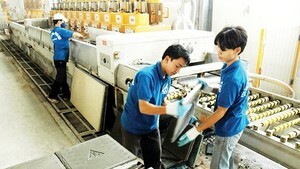 Nearly 20 Thai firms major in motorbike spare parts, household appliances and electronics will join the event. 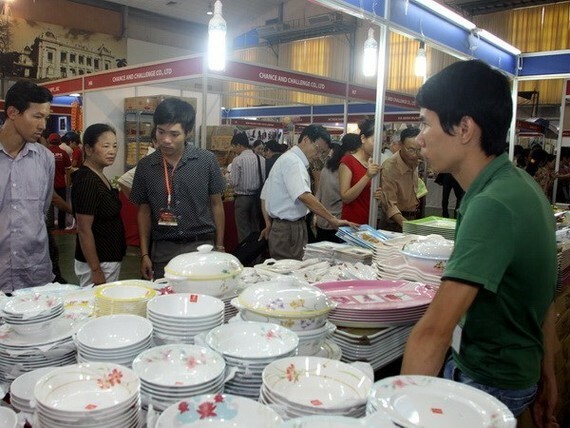 Most of Thai businesses are strong in manufacturing products with attractive designs and competitive costs. They also offer franchising opportunities and sell goods online. A representative from Thailand’s Herb & Her company expressed hope that the B2B (business-to-business) programme at the event will make it easier for the firm to seek agents and distributors. Nearly 1,500 meetings between participating exhibitors have been held so far. The event will be co-hosted by the Thai Commerce Ministry’s Department of International Trade Promotion, the Thai Commercial Affairs Office in Ho Chi Minh City and the Vietnam National Trade Fair & Advertising Company.